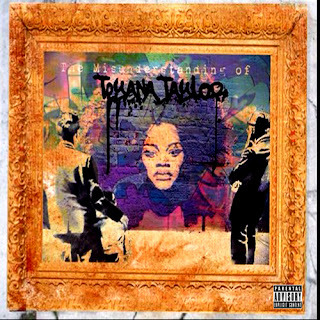 Listen to the newest project from our girl Teyana Taylor. Teyana has always shown big love to ZShock and we have always been a big fan of her potential. With this new mixtape "The Misunderstanding Of Teyana Taylor" she has taken another step on her pathway to showcase her musical abilities. See the link below to download and listen to her mixtape now, follow her on Twitter @TeyanaTaylor. Watch the Twitter Ish music video, the first from his newest mixtape project called ZShocks And Tube Socks Vol. 2. D-Gibbs steps it up on this Vol. 2 mixtape and this video shows that the kid is taking his craft serious and moving it to his next level. Notice he's also rocking his ZShock iced out chains as well as his iced out canary ZShock watch. Dope, if we do say so ourselves. Follow D-Gibbs on twitter @iamDGibbs and you can listen to his new mixtape below or download his full ZShocks And Tube Socks Vol. 2 mixtape.